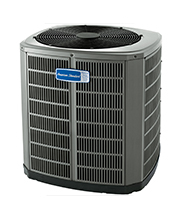 The best in Carrier® engineering, the system offers optimal performance in heat pump technology. Combining comfort, performance and efficiency, the Infinity series heat pumps deliver the best in all three. These performance offer performance, efficiency and flexibility. 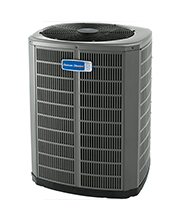 An economical heat pump offering the best in comfort and efficiency.